Industry heavyweights lured by new ways to innovate as emerging markets target tech expertise. As the industry enters 2017 filled with new-found eagerness and enthusiasm, the need for technological expertise heightens. In a country challenged by an ongoing skills shortage, tech’s brightest minds will once again by pursued by an unrelenting swarm of IT recruitment firms. But while the start of a new year represents an ideal time to look for a new job, for those operating within the channel, opportunities now lie elsewhere. Yes the industry will continue to have a high channel manager churn rate, and yes, the need for skilled expertise will continue unabated, causing the usual frictions between vendors, distributors and resellers. In 2017 however, a new player will come to the fore to target tech talent. Whether it be FinTech, InsurTech or HealthTech, new markets are emerging in Australia, built on localised technological innovation. And to get ahead of the chasing pack, such industries are recruiting technology’s smartest individuals to initiate wide scale disruption, both internally and externally. 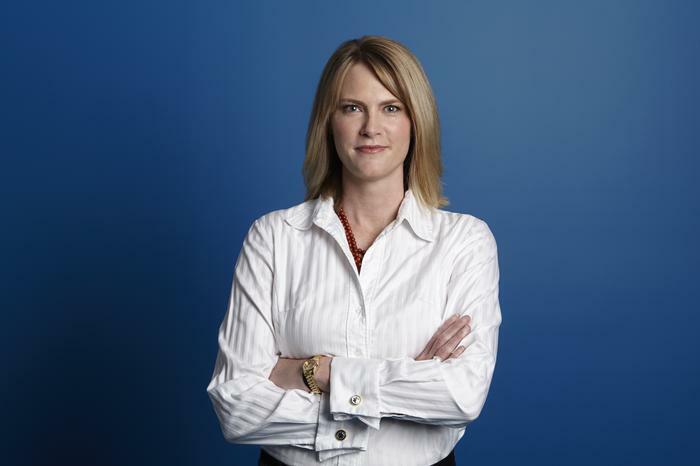 First up in 2016 was Google Australia and New Zealand managing director, Maile Carnegie. After over three years in the hot seat of one of the world’s most innovative companies, Carnegie jumped ship with the simple premise of making new employer, ANZ Banking Group, “think like Google”. In taking on the newly created position of group executive of digital banking - effective from July 2016 - Carnegie is now leading the strategic development and delivery of a digital experience for the bank's eight million retail, commercial and institutional customers, as well as internal staff. As reported by sister publication CIO Australia at the time, this includes digital projects, innovation, and strategic relationships within the FinTech sector. But in operating as one of the ‘Big Four’ banking giants across the country, ANZ didn’t stop there, announcing plans to appoint Gerard Florian as group executive of technology a matter of months later. Effective January 30, 2017, the Dimension Data veteran will be charged with defining ANZ’s technology strategy across the country, while managing the company’s internal infrastructure. “Gerard’s appointment together with the appointment of Maile Carnegie as group executive digital banking earlier this year, highlights the critical importance of technology to transforming ANZ to compete effectively in the digital age,” ANZ CEO, Shayne Elliott, said at the time. 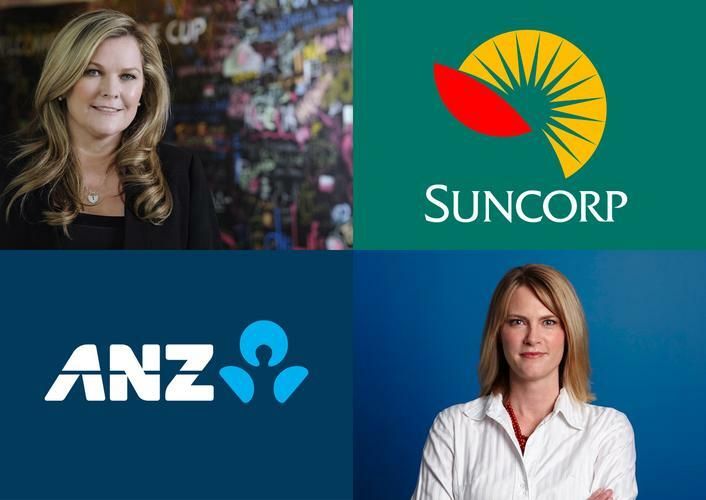 With ANZ recruiting two tech industry heavyweights, Suncorp followed suit in December, through its appointment of Pip Marlow as CEO of strategic innovation. As reported by ARN, the Microsoft Australia managing director announced her intention to exit the tech giant after 21 years, to join one of Australia’s largest finance, insurance, and banking corporations in a newly created role. “[Suncorp CEO] Michael Cameron cares about customers and is thinking disruptively about the industry,” Marlow exclusively told ARN in December. “He doesn’t think of Suncorp as a finance or insurance company, he thinks about how we can better enable our customers.